Our D1104 acrylic transfer tape is reinforced with fiberglass to add structure and improve handling. Its extra thick adhesive offers advantages for textured or curved surfaces over the D991 tape that we also carry. This tape is self-wound on a yellow glassine paper liner for easy application. Works well in automated core start-up applications and with mounting. It is also available on 1” cores for use in ATG dispensers. 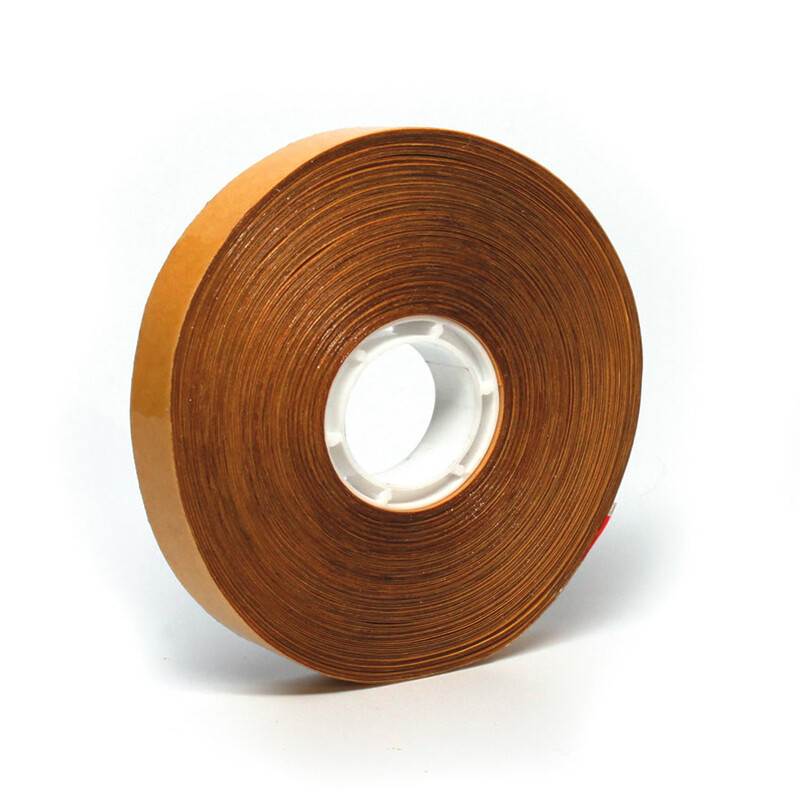 Use this tape to permanently bond papers, plastics, and films. This product can be used in gasket assembly. This tape is acid free and flexible for a broad range of uses.